Happy Friday! So, now that the Nordstrom Anniversary Sale is open to everyone, I thought I would talk about the “5 Classics” that you need to add to your closet from the sale! Trust me, you’ll wear them for years, and this sale is the perfect excuse to stock up now! A pair of pumps. 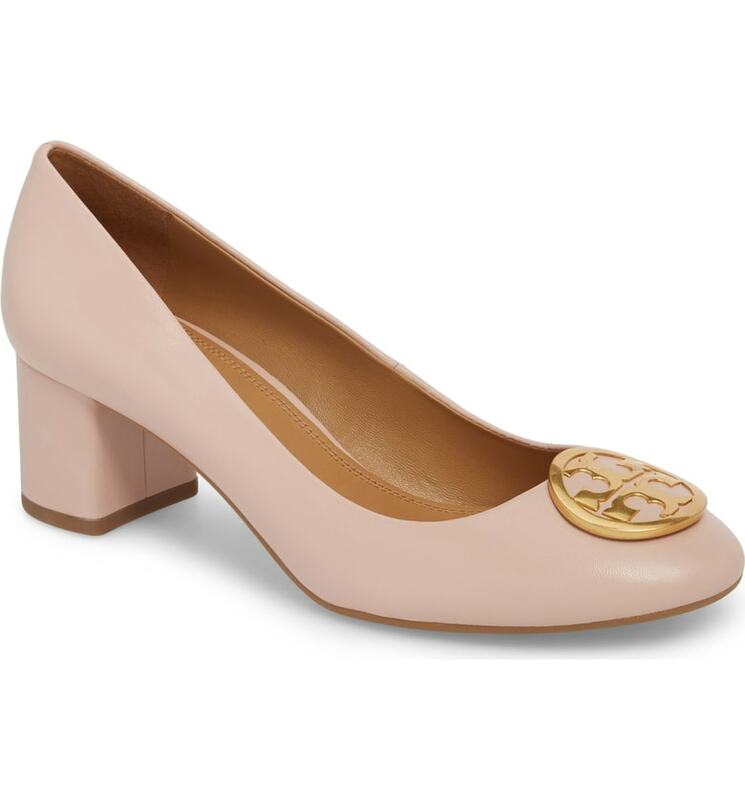 I mean a pair that you can wear with a work dress, a skirt, jeans, or dress pants. A classic pair that can work overtime for you. 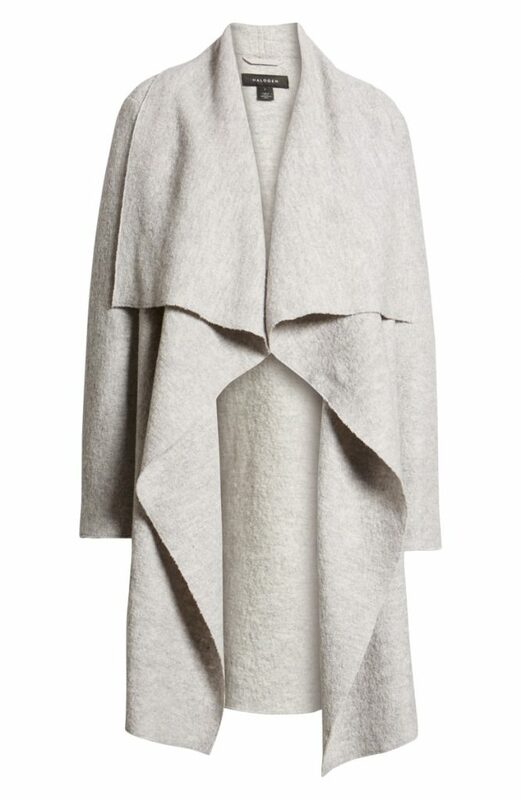 A neutral, “it’ll go with everything I own” drape front coat. 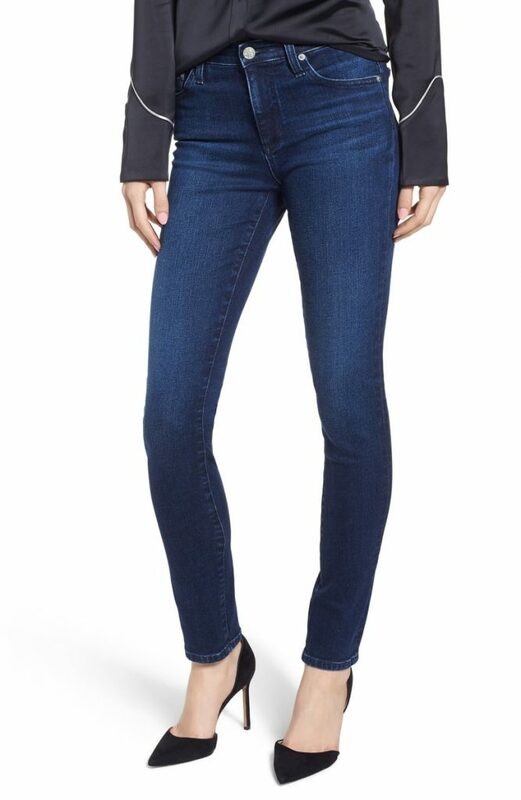 A great pair of jeans. And, no they can’t be distressed (I know, I know, I love them too, and own them) denim. However, this is a big investment, remember? I’m talking about a pair that you can dress up or down for going out on a date night, or to wear to work. 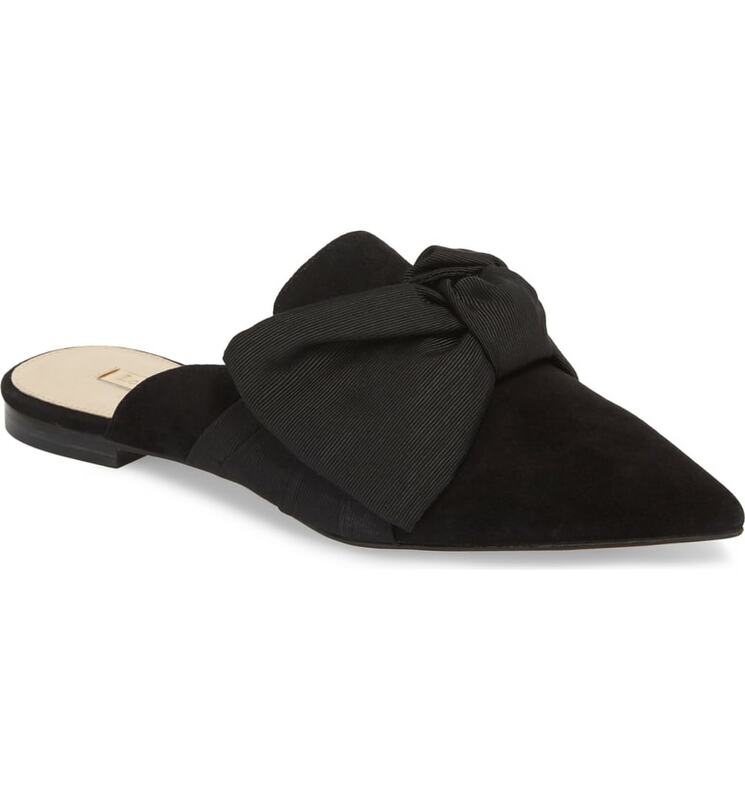 A pretty pair of mules. If you haven’t jumped on the “mule” train, now’s the perfect time, and trust me when I say this, you won’t regret it! I wear my mules every.single.day. Just ask my husband! They go with literally everything. 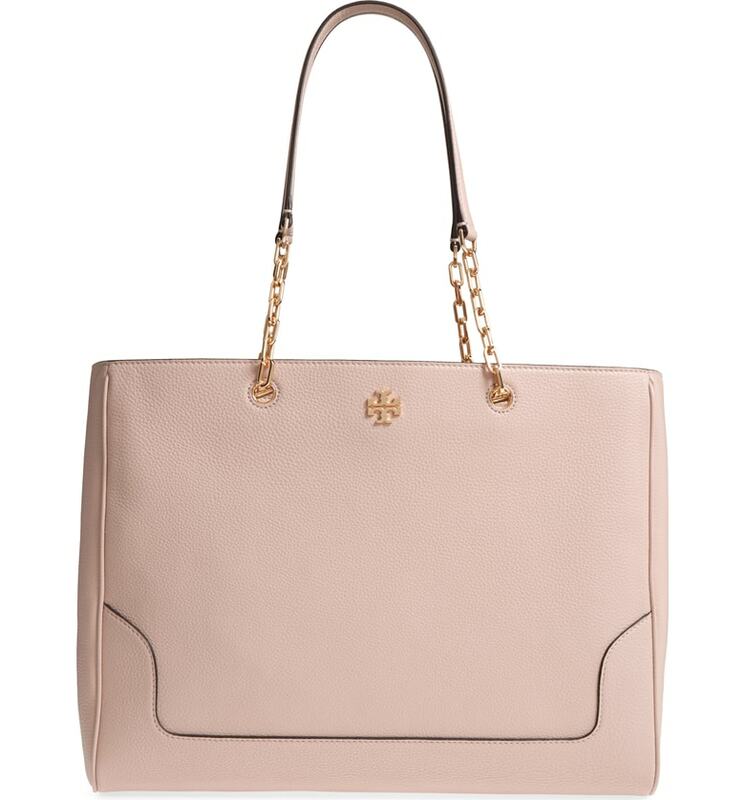 A structured, classic tote. I’m talking about one that holds your life from work to the playground to church. 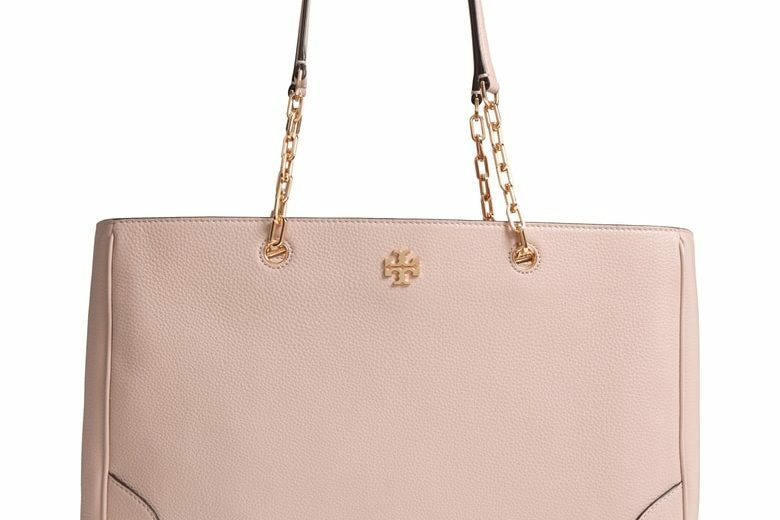 If you’re not a Mom yet, you’ll thank me that you bought the bigger tote once you do have kids. It holds everything from my wallet, diapers, hand wipes, snacks for the little ones, pacifiers, race cars, bottles, etc.